Justina Hemperek is Head of Acquisitions at Beyond Distribution and leads the company’s acquisition and pre-sales activity. 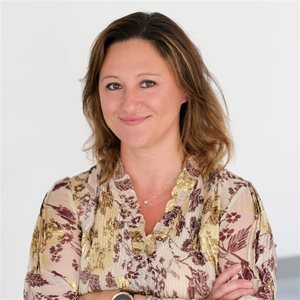 She has extensive experience in factual programming and was previously Director of Acquisitions - UK, Europe and Australia, International Distribution at entertainment One (eOne). Prior to eOne, Hemperek held a similar role at ITV Studios Global Entertainment and has also spent time at All3Media International and RDF Rights in the UK. In her native Australia she worked for Nickelodeon Australia as well as Fox World Australia (a subsidiary of Fox International).